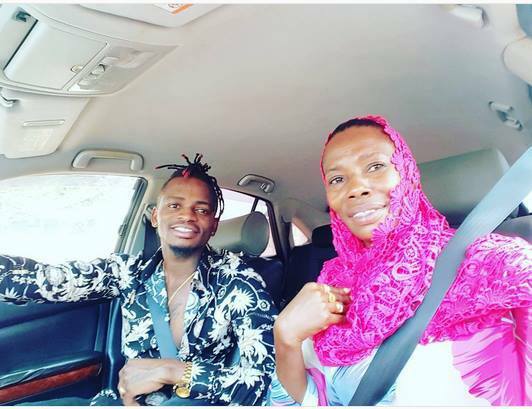 Diamond’s mother Sanura Kassim caused a stir on social media when she unfollowed her son on Instagram. It’s not clear what caused the move but many people believe it has everything to do with Hamisa Mobetto. Sanura currently follows only 35 people on social media, and Diamond is not among them. She used to follow her son, the two routinely tagged each other on their posts on IG. The trouble in Tandale has been caused by Hamisa Mobetto. 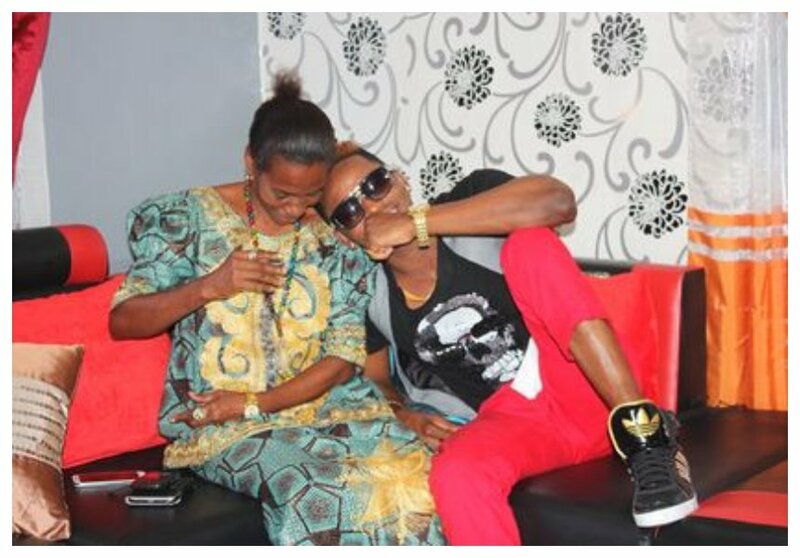 Diamond’s mother has always favored Zari over Mobetto. Even after Zari and Diamond broke up, Sanura maintained a warm relationship with her. Sanura recently admitted that she beat up and chased Hamisa Mobetto from Madale home after she found out that she spent a night at her son’s house. Diamond’s mother has since sent a humble plea to the public to stop bothering her about her family. Sanura says her decision to unfollow her son is ‘normal’ thing which shouldn’t bother anyone. “Waache kufatilia maisha yangu na familia yangu na wao wafatilie familia zao pia, kila mtu anafamilia yake waiache ya kwangu na kuhusu ku-unfollow hicho ni kitu cha kawaida wenyewe tushazoea,” said Sanura Sandra.